In the One Piece anime series, Shanks is the captain of the Red Hair Pirates and one of the Yonko (four most powerful pirate captains in the world who are neither allies nor enemies of one another). 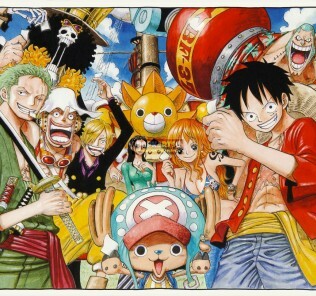 He inspired Luffy to go on his journey as a pirate by giving him his infamous straw hat. 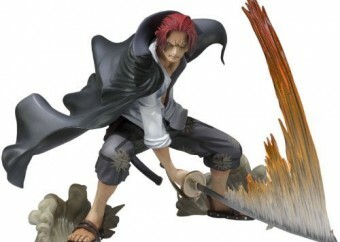 In May, 2014, Bandai Tamashii Nations released the Shanks Battle Version under their Figuarts Zero action figure series. In this version, the pirate is portrayed crouching while powerfully swinging his sword. I acquired Shanks from the import site Plamoya at a huge discount. Upon opening my package and assembling the figure, I got some mixed feelings. 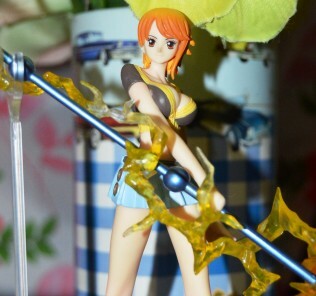 Though Bandai had put so much detail on it, the entire figure does not seem right. Here are some points I observed. 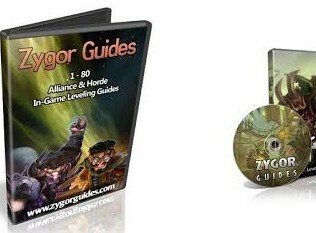 The action figure is meticulously-sculpted that you could really see all the minute details. In his crimson hair, the strands overflow and color gradient is flawless. The scar in Shanks face and his creased eyebrow are also done well. 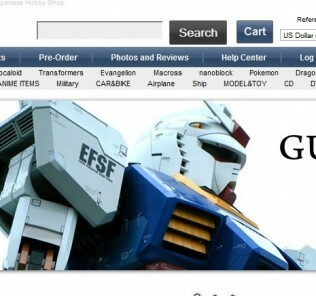 His clothes match those in the anime series. Bandai has put so much effort in creating the wrinkles in his open shirt and the symbols in his pants. These details are very intricate and faultless. He has also brown sandals to match the outfit. I am particularly impressed with two things – the flowing cape and his hard-rock abdomen. His cape has a convincing powerful sway, as if a strong gust of wind blow this piece of clothing while Shanks engages in a fierce swordplay. The top of the cape is solidly attached to his back while the flowing ends are crisp but firm to the touch. The way it flows and the creases it makes are also plausible. His sculpted abdomen is also a great plus point. The entire figure is only about 4.5 inches tall but you could actually see the toned muscles in his chest and tummy area. I also do not have any issues on the stability of the figure. You can make Shanks stand on its own or use the standard name-plated base. I am not actually a fan of the effects on the sword and the smokes. His sword, which I found hard to attach to his hand, has a slashing effect on one side, the color growing from translucent white to orange. It looks like the fins of a goldfish. Other than the sword, additional accessories for the action figure are grey smokes to be fastened at his feet and a clear one to be placed anywhere along the sword. These things look cheesy and I can’t understand why there should be smoke (or dust?) at his feet or on the sword. Much worse, Shanks has an awkward pose here. 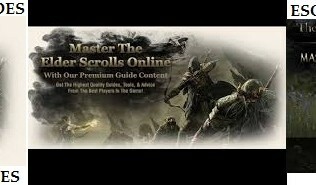 He looks uncomfortable with his low crouch and how his only hand is positioned. If you look closely at his face, you will see that he does not resemble the Shanks in the anime series. 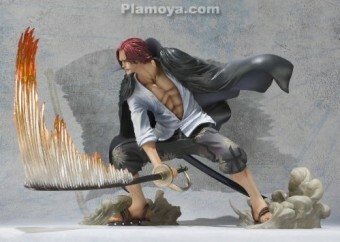 Only the scars and missing arm will give way to this action figure being Shanks. 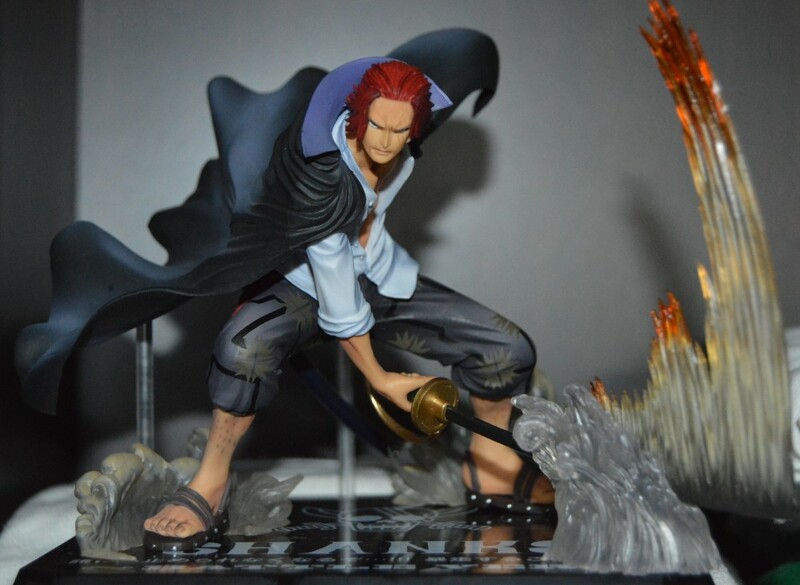 Lastly, I am not at all convinced with this battle version of Shanks. The red-haired pirate only appeared a few times in One Piece, and I don’t think someone has seen him engaged in a fierce battle in either the anime or manga series. 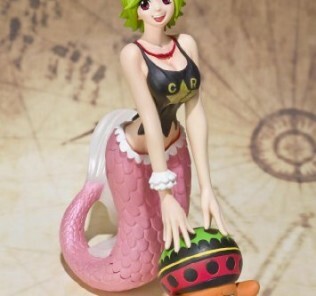 So we are not really sure if those smoke or slashing effects are what really in the minds of One Piece creators. Verdict. 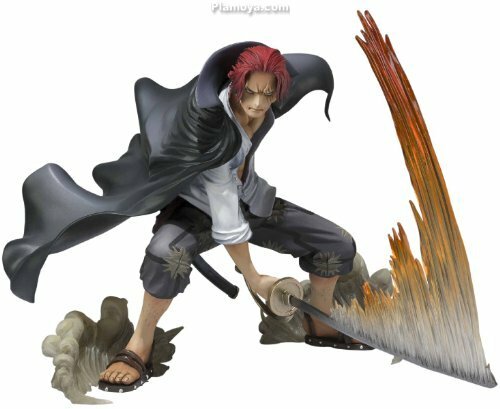 Bandai is quite assuming to create a Battle Version for Shanks. His awkward pose and the smoking and slashing effects do not sell for me. 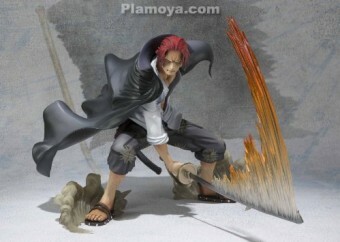 However, the intricate details on Shanks’s clothes and flowing cape are impressive and top-notch.